It’s always a pleasure to sit down and open up a conversation about food and farming with South Dakotans and the farmers who grow it. In fact, that’s what Hungry for Truth is all about. 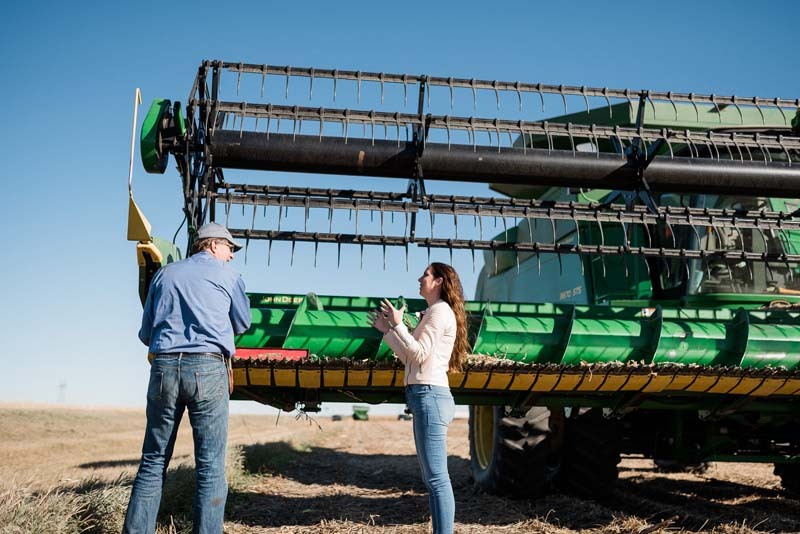 True to our mission, we had the wonderful opportunity of connecting, Sioux Falls native and mommy blogger, Kaylee Koch with soybean farmers, Dave and Miriam Iverson of Astoria, South Dakota to talk harvest, sustainability, soybeans and food. They spent a beautiful afternoon together filled with good conversation and farm education. 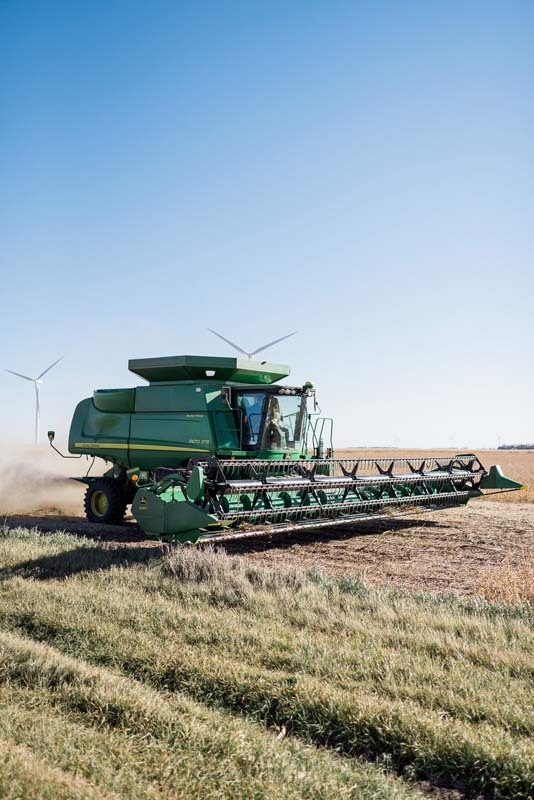 Today, Kaylee is sharing her perspective of her recent South Dakota farm visit. 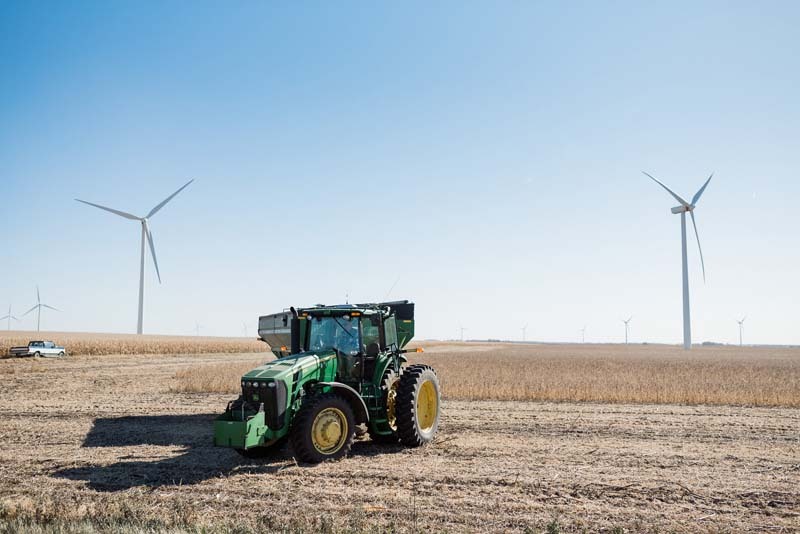 With fall upon us and finally some dry weather, harvest is in full force and the farmers are working tirelessly, almost all hours of the day, to get their work done. 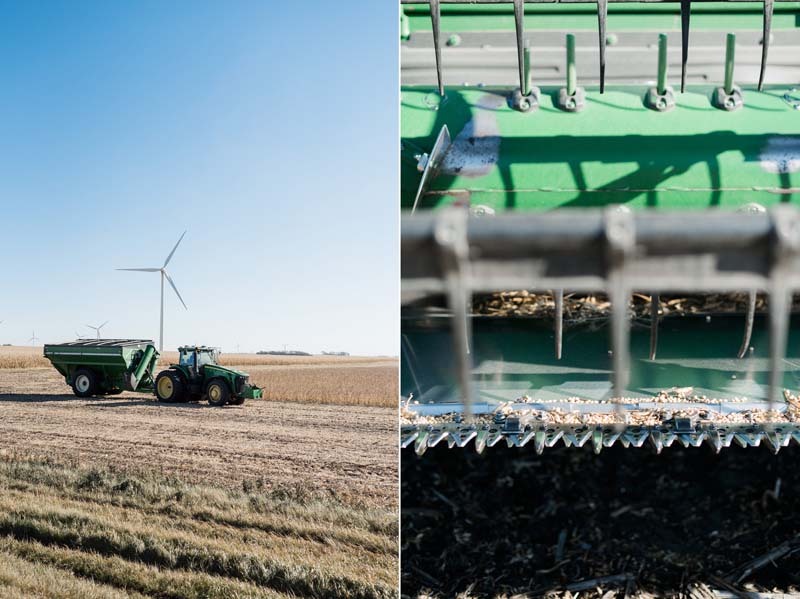 Through my partnership with Hungry for Truth I got a chance to go witness the entire harvesting process first hand and it was quite the learning experience. 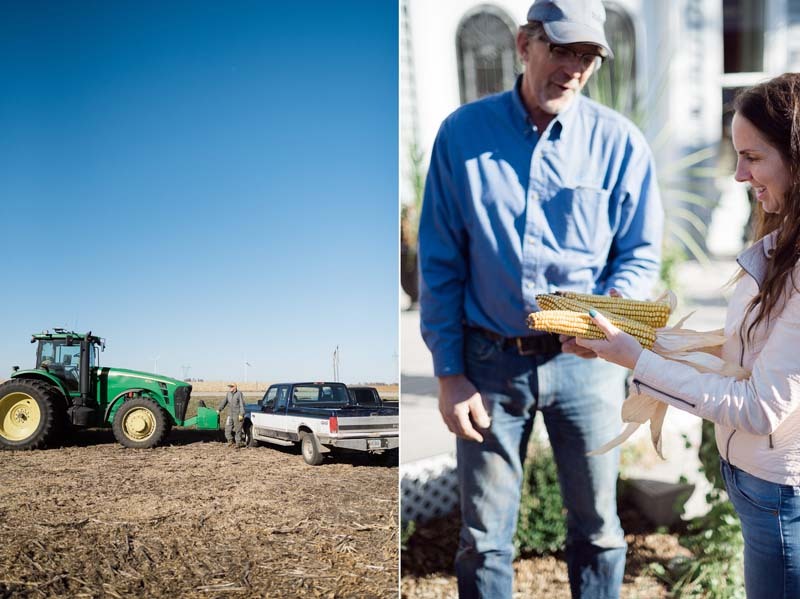 We visited Dave and Miriam Iverson’s farm in Astoria, South Dakota. They are the two nicest people! 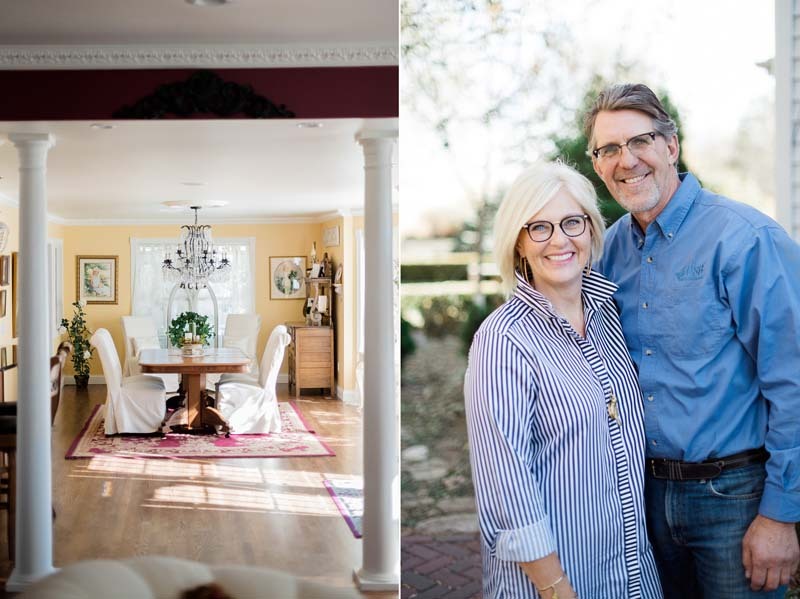 First, we started at their beautiful farmhouse in Astoria where Miriam and I immediately connected about our love for home decor and remodeling, their home is so lovely! After I was done drooling about every inch of their home, we began to discuss the generation of farming that she and Dave both grew up in. This is what is always so interesting to me. 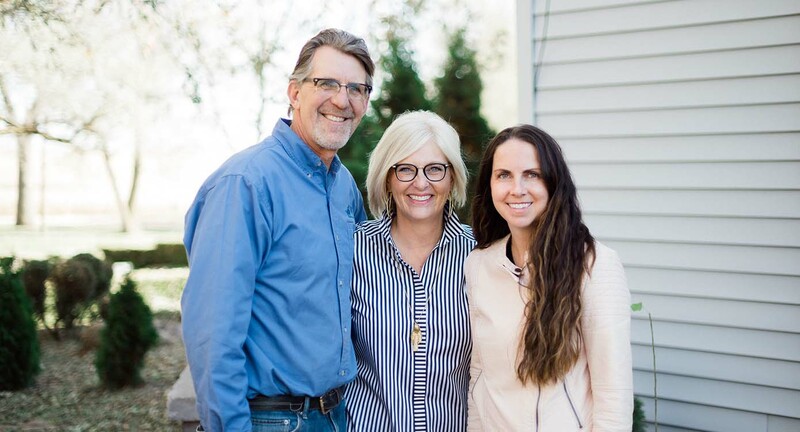 Miriam grew up on a farm near Alberta, Canada, and Dave grew up right where they still are. But only one house away, which is where his father still lives. 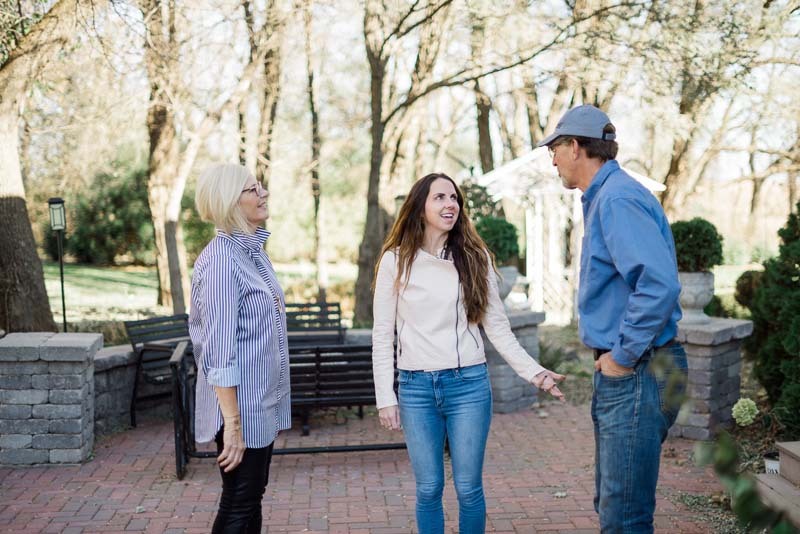 I love to hear how each family is involved and how it is passed on from generation to generation. I find it so fascinating how it is a family career. In fact, Dave’s father, at 86, was still out there harvesting and helping Dave by driving the combine. 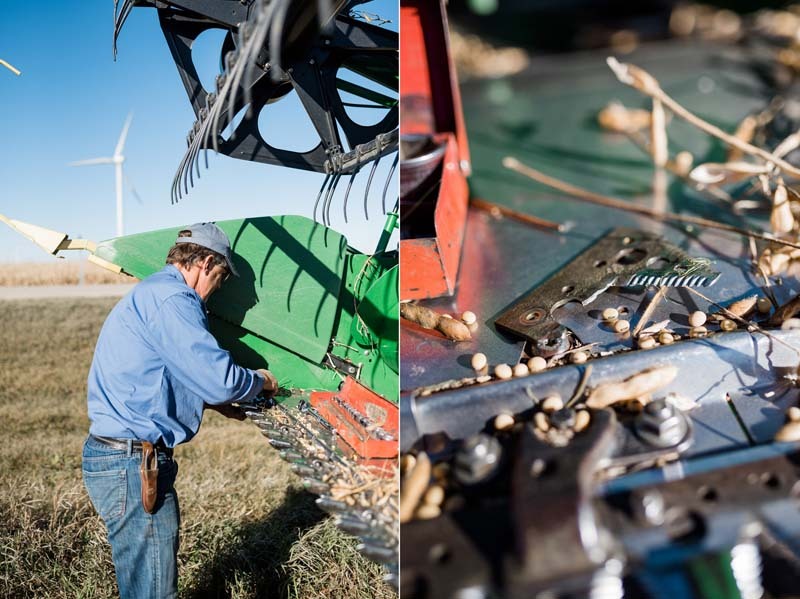 Next, we headed to the fields to meet Dave and his father and to check out the combine. I was really anxious to learn from Dave, this is the best part about Hungry for Truth – directly connecting with the farmers to question and learn from them. We dug right in and he introduced me to the word “harvest” and all about the process of waiting for the crop to be just right, not too moist, and not too dry. I was thankful to hear from him that despite all of the crazy weather we have had lately, his crop was just fine and he felt great about the results he has been able to harvest already. Such good news! Now was time to get a ride in the combine! First time ever for me. We climbed right up there and Dave got straight to work. This thing was huge and it was so neat to look straight down and see the process of this time-saving and technology filled machine. Dave just cruised right along after setting it on auto-pilot (WHAT!!! ), and explained all of the parts and process. It was incredible to witness it go from the whole stock to just the soybean in a matter of seconds. I was blown away at how fast it works and how it can strip it down to just the bean. AMAZING to me! 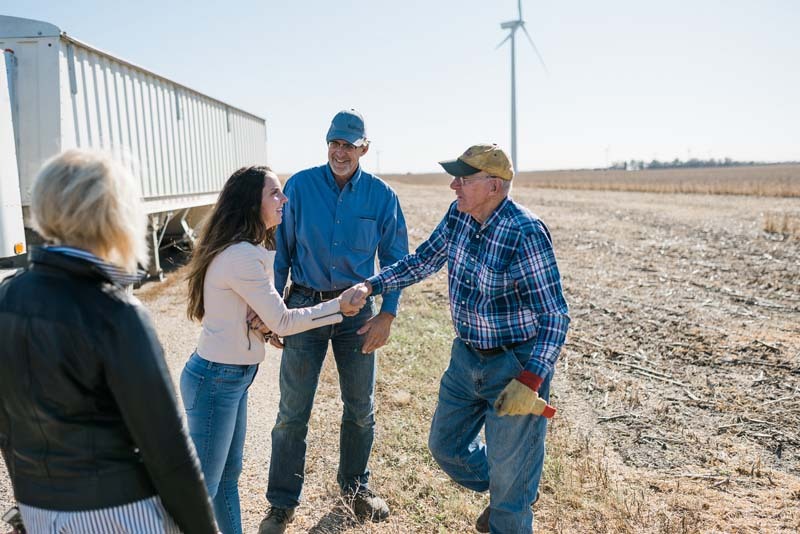 Dave and I also discussed sustainability and how with each passing generation, they are always looking for new ways to improve and nurture their land. In fact, Dave’s father was one of the FIRST in the area to buy a combine! He explained how other farmers thought he wasn’t “manly” enough to do the work by hand and that he was crazy! Sure enough, now his Dad laughs about it, as it has saved the family tremendous amounts of hard work and hours of labor, but what an incredible example of sustainability and technology to catapult the family to be more efficient in the fields with just one swift move towards new innovative strategies. 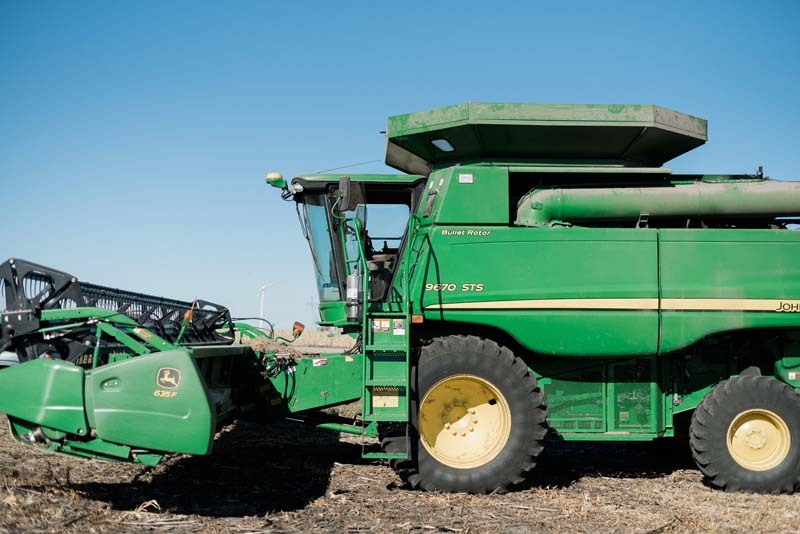 After being in awe about this machine and the fun old stories Dave had to share, we went on to discuss the planting process from seed to plant to harvest and what he does with his crops once they are harvested. He explained who he sells to and what happens to his crops from there. 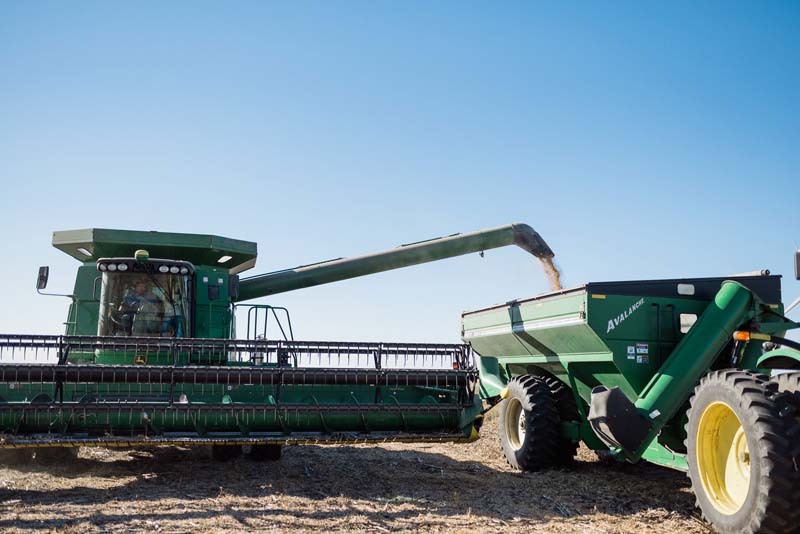 I was very curious to hear what soybeans are used for and was amazed all over again about the many daily uses of soybeans and soybean oil and just how important they are to feeding our world. I went home and checked my vegetable oil, and sure enough, it was 100% soybean oil. So neat. Overall, this trip was such a valuable lesson for me. I left in awe about how IMPERATIVE farming is to our world and feeding the world. It is so easy to just grab things off shelves at the local grocery store, but when you stop to think about Dave and Miriam Iverson and other farmers and all of the hard work and dedication put into their crops, you have a whole new humbling appreciation for your grocery list. I am so thankful for this experience and getting the chance to talk one-on-one with farmers to learn directly from them. To see the process and witness it left me feeling huge amounts of gratitude for what you all do for us consumers! Thank you for the opportunity and best of luck as you finish out your season of harvest. 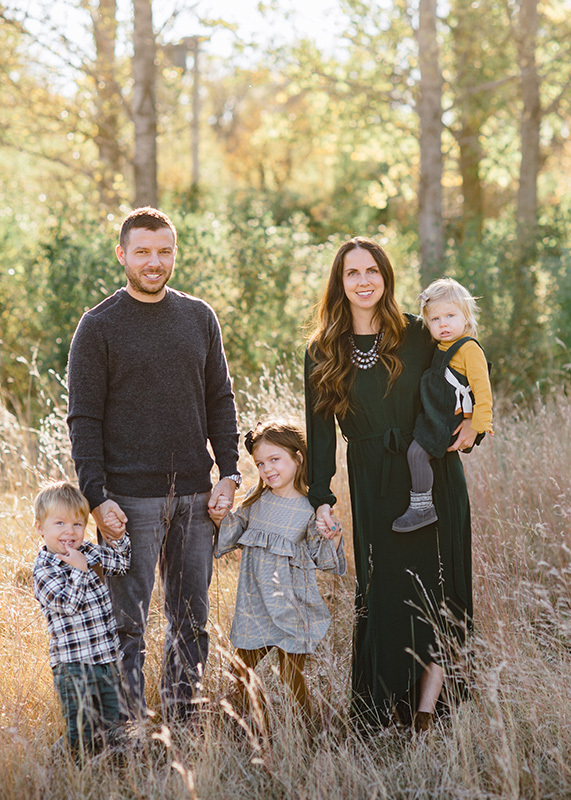 My name is Kaylee Koch, I grew up in Sioux Falls, South Dakota and still live here with my husband John and three young kids, Ivy (5), Leo (3), and Faye (1). I was a 6th grade science teacher for eight years, and now stay home with our kids. I am a passionate mother, wife and also LOVE to learn. I blog at Apple of My Ivy (www.appleofmyivy.com) about my family, life, home, fashion, and anything else that interests me. Get delicious recipes and local farm-to-table stories right in your inbox.